My blog is mainly focused on the women designer handbags, however I think it is important to include men as well. Long gone are the times when only women were interested in the latest trends. Not only women carry around loads of things on a daily basis. 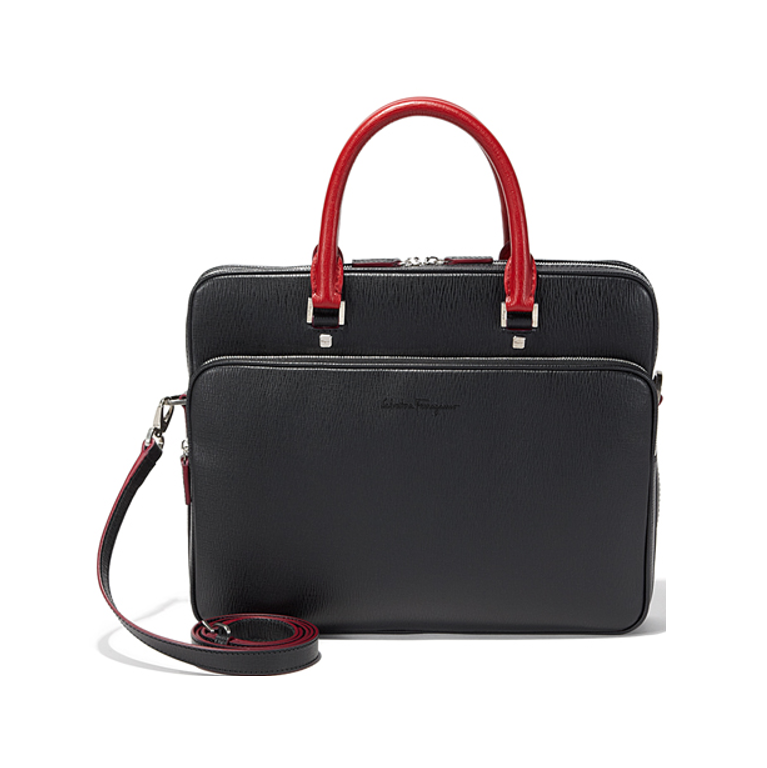 So this article is dedicated to all the men out there interested in bags particularly in briefcases and all the women who love to buy their husband or boyfriend the perfect briefcase for work. When it comes to bags, men trends are a little bit more subtle. You might not see much embellishment or crazy colours. However what you will see is a overwhelming selection of elegant and slick designs in basic colours. 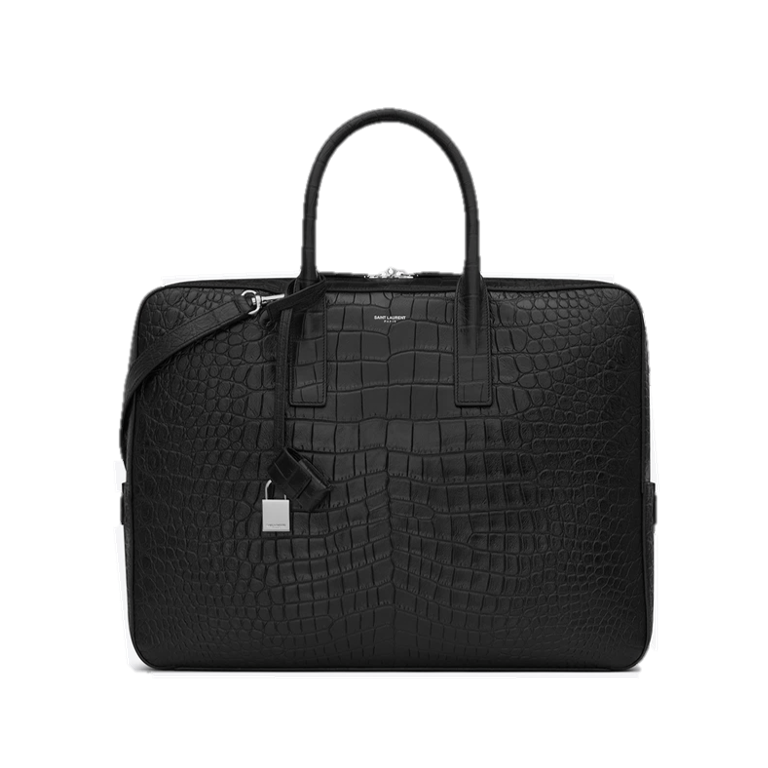 What you might see also is different materials, be it crocodile skin, saffiano leather or buttery smooth leather. 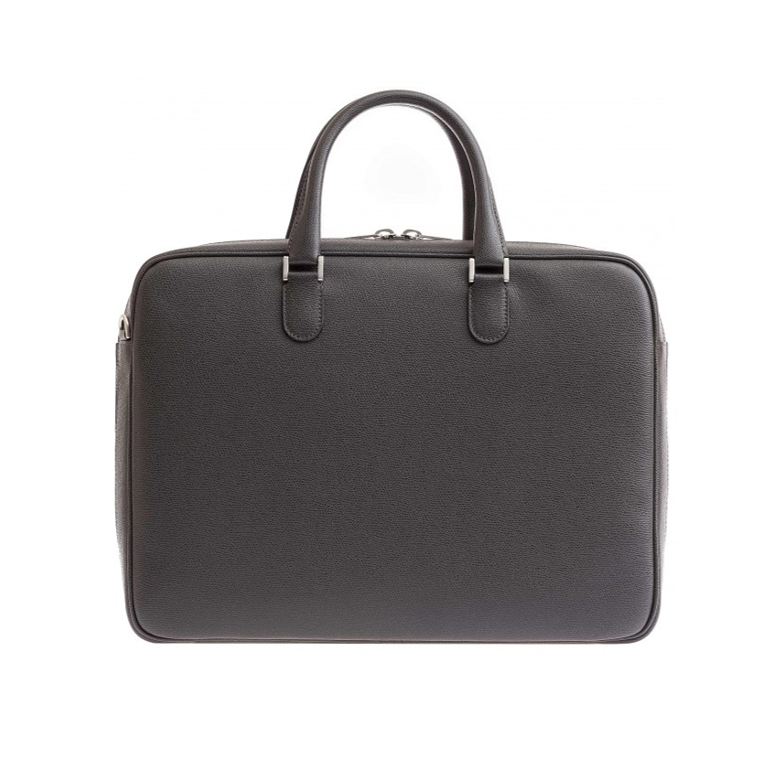 To find and choose the perfect briefcase, you need to look at style you like to wear. Are you traditionally elegant with sharp suits or more trendy with no fer of a bit of extravagance? Each person suits a different style and today I will show you the best ten brief cases that are in the shops right now. So if you are a man reading my article, as here are many to chose from. But also don’t be scared to actually go and explore the shops in case you want to see more. And if you are a woman, well with holiday season approaching faster than we want, it is time to start thinking of some great presents for your loved one. So enough talking and here they are. Valextra. 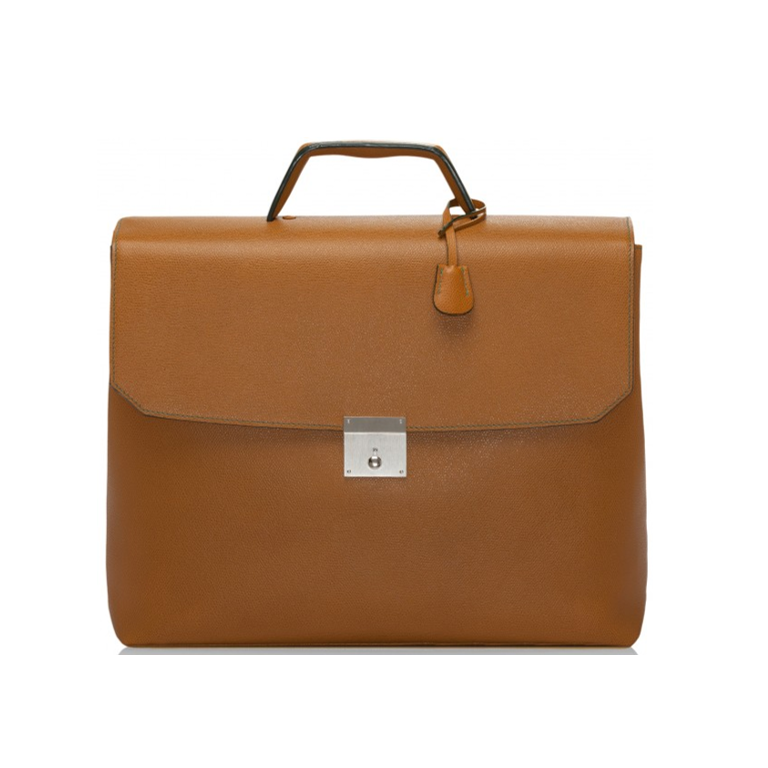 One of the most elegant brand when it comes to men briefcases. Clean cut, simple and sharp to complement traditional elegance. The colours are also quite traditional and they will make every suit to look sharp. Dolce & Gabbana. For those of you who want to stand out a little bit this animal print will not disappoint you. Bottega Veneta. 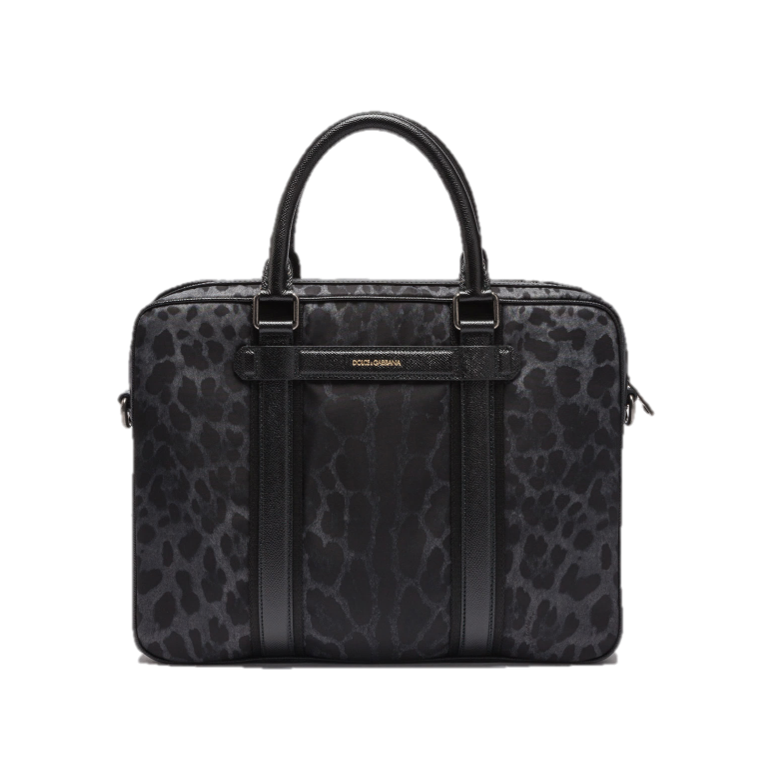 This perfect briefcase is for real luxury hunters. The buttery soft leather and the classical woven design will make you feel exceptional. Tod’s. 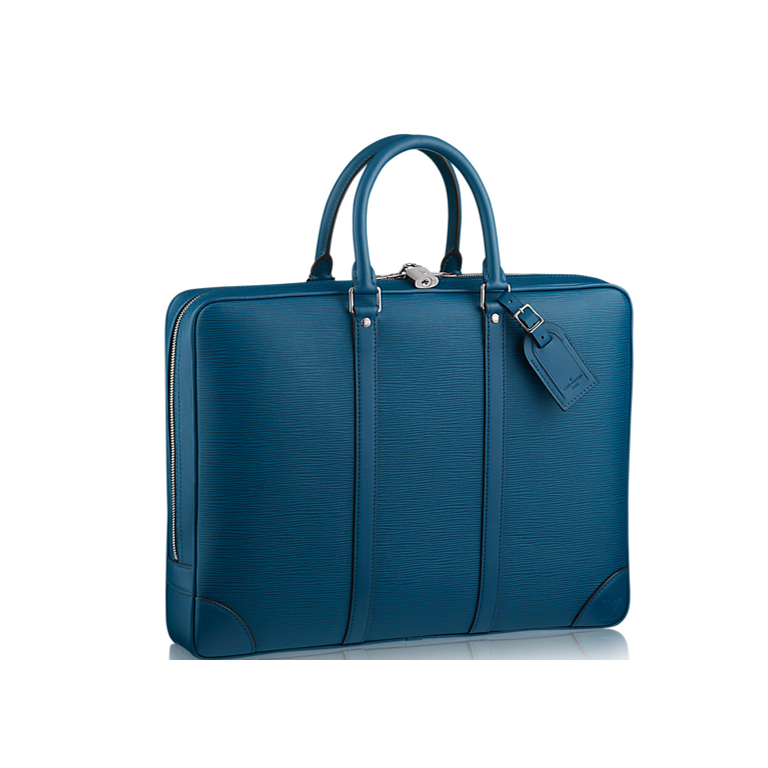 This Tod’s briefcase is so elegant it will certainly win over even the most conservatives types. Gucci. 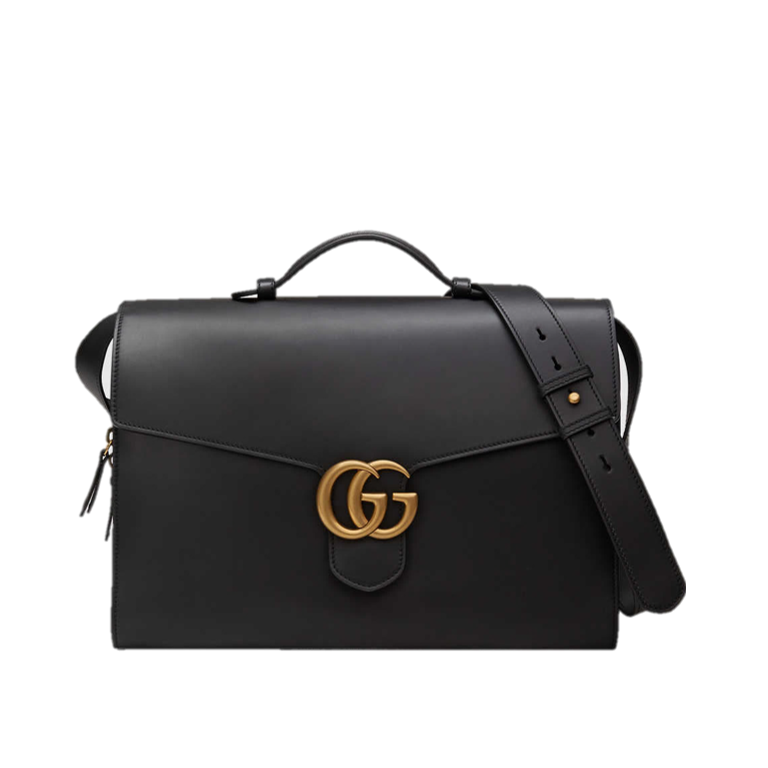 I love this Gucci briefcase, as it is classic yet with a bit of a trend going on with the golden double G logo. Etro. 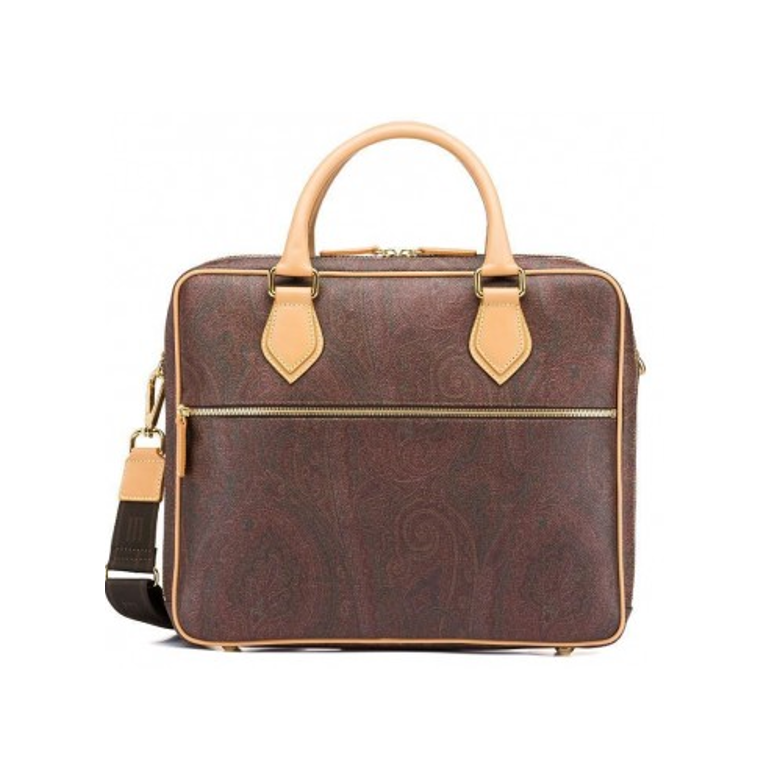 I love this Etro briefcase for its recognisable design and colours. So traditional Etro. Louis Vuitton. 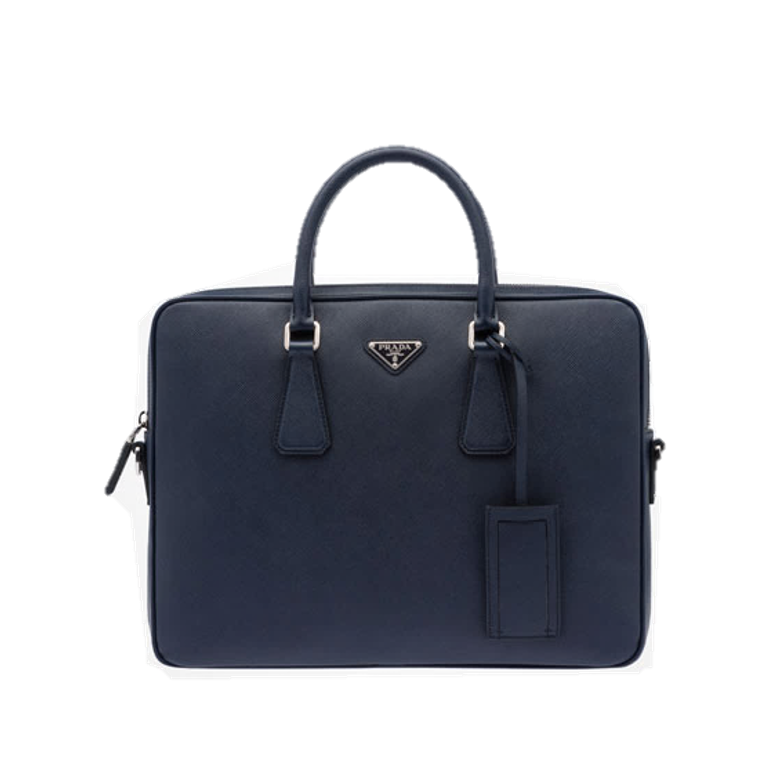 The French fashion house offers large quantity of the different types of briefcases. I have chosen this blue number, as I absolutely love the combination of traditional cut and slightly petroleum colour. Salvatore Ferragamo. Elegant and classic shape, but it offers you a little extra with this red handle. Prada. This one is classic and I love the colour. 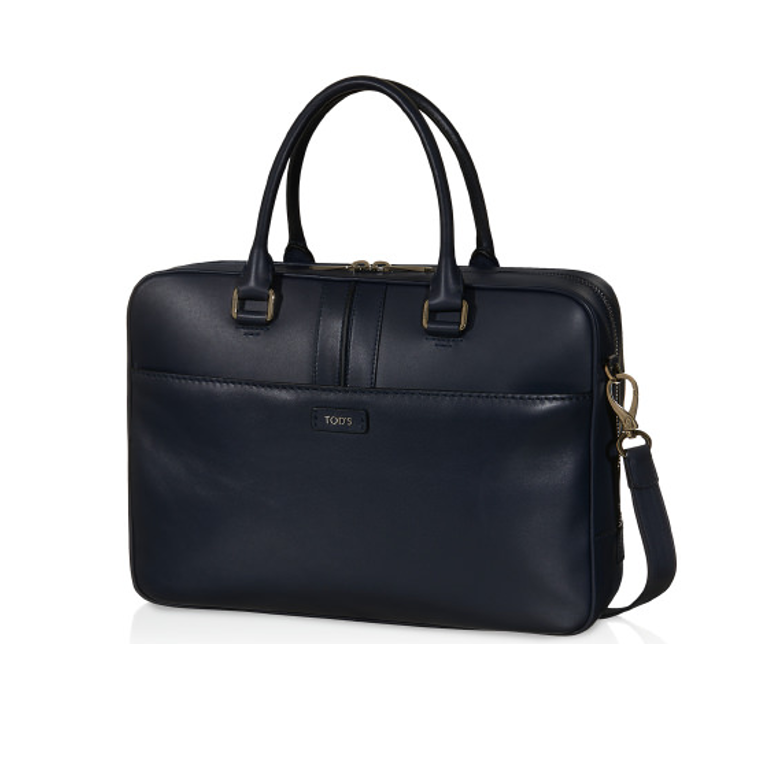 It is quite interesting that there is not many dark blue briefcases out there. Saint Laurent. For those of you who like the luxury, this one is for you. 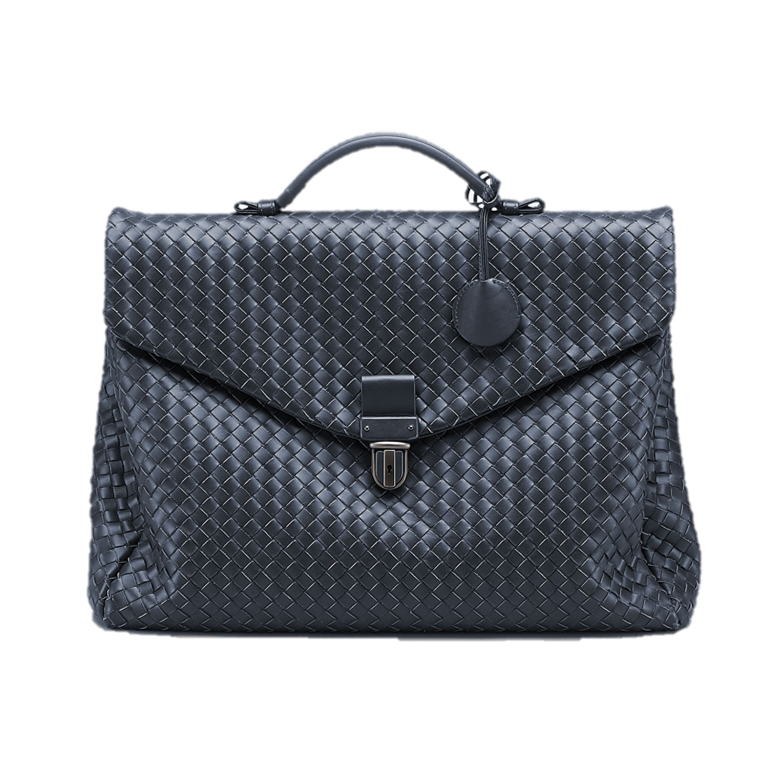 Crocodile embossed leather makes this a perfect briefcase. 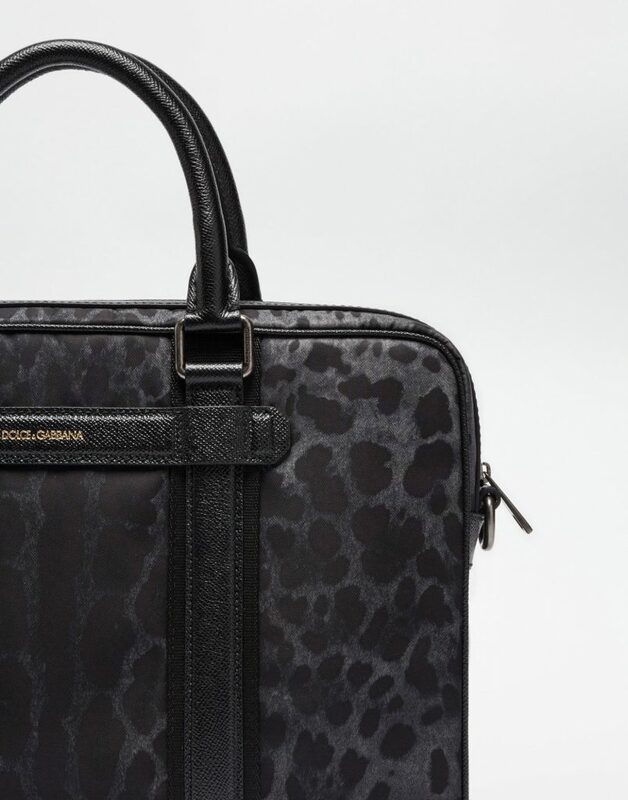 So can one of these become your perfect briefcase this year?